Moist easterlies is set to bring much needed rains for southern parts of Tamil Nadu from Nagapattinam to Kanyakumari. Light rains can be expected in Coastal regions of Nagapattinam, Rameswaram and adjoining areas. Moderate rains can be expected in Thoothukudi Thirunelveli and Kanyakumari districts. Moderate rainfall can also be expected in Southern Andaman,J&K and adjoining areas. 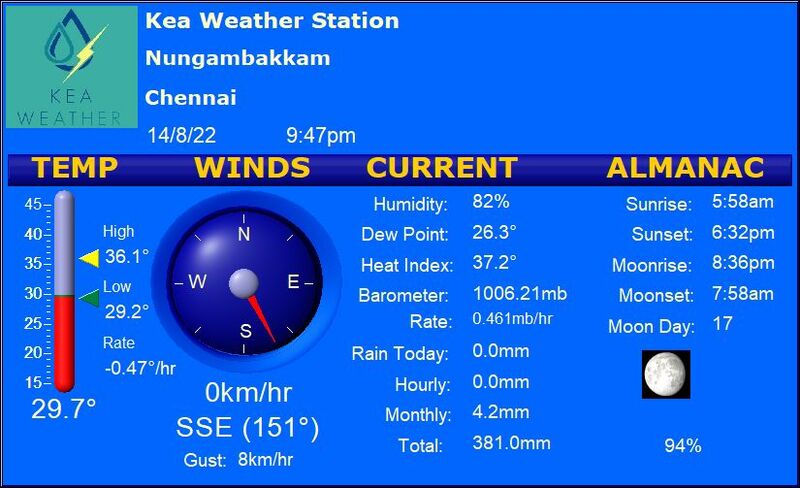 Day time temperature is all set to increase over Tamil Nadu in the coming days.